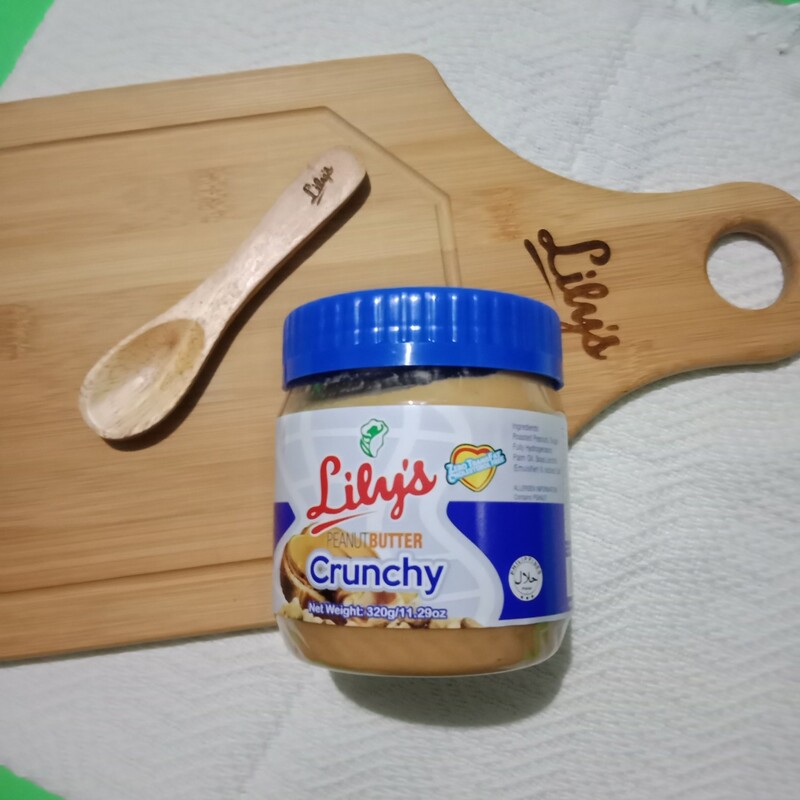 We all know the Lily's Peanut Butter because it became part of our childhood,our baons in school when we are still in grade school and up to now that I already have my own family, the taste of Lily's Peanut Butter is still even yummier and what's more exciting is that they also have new variants for us to taste. This premium peanut butter is one of the pioneers in the premium food manufacturing industry and it was being produced since 1950. 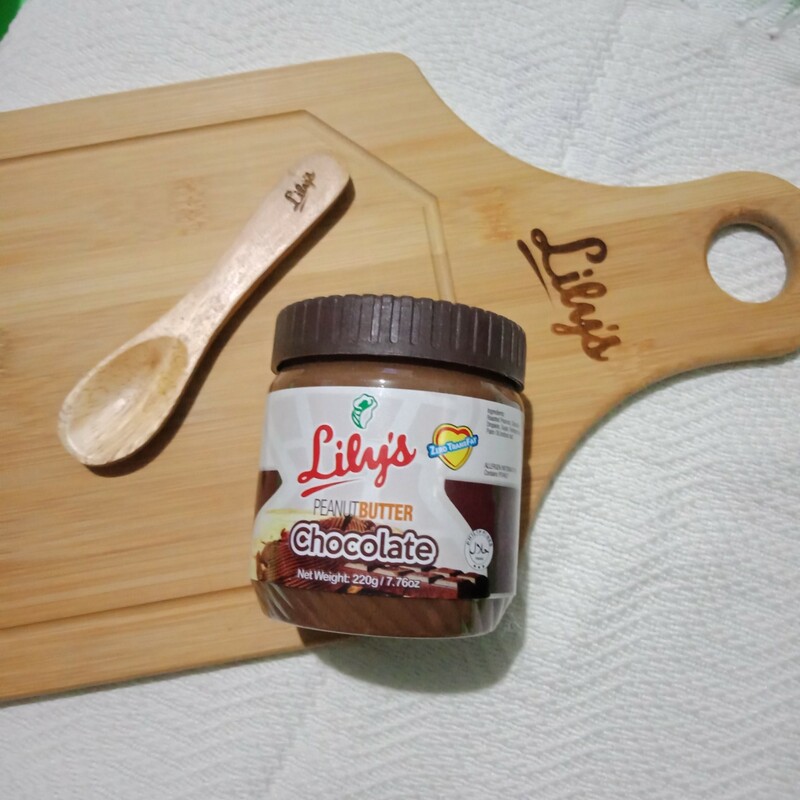 Our family loves Lily's Peanut Butter as this is one of the must-haves in our breakfast is also in our meriendas. 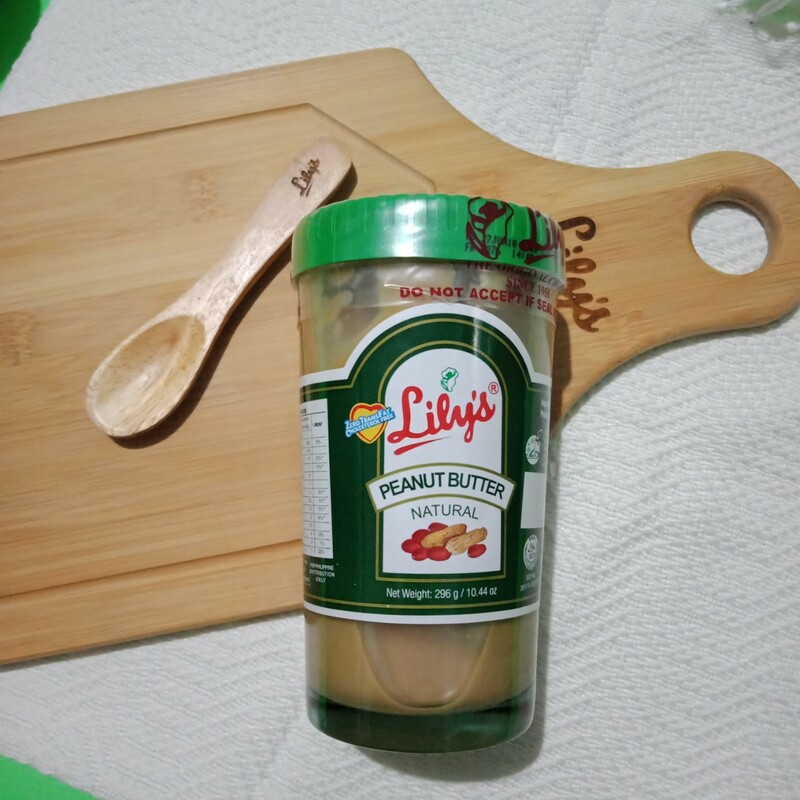 For our family, Lily's Peanut Butter is more than a comfort food but it's something that is part of our daily lives, years from now I can say Lily's is part of our family's memories. 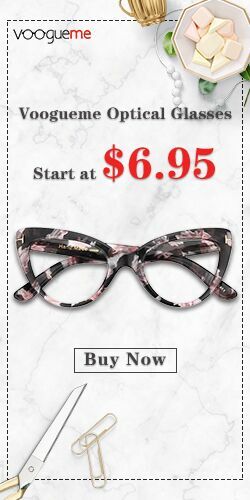 As we evolved, so did Lily's. 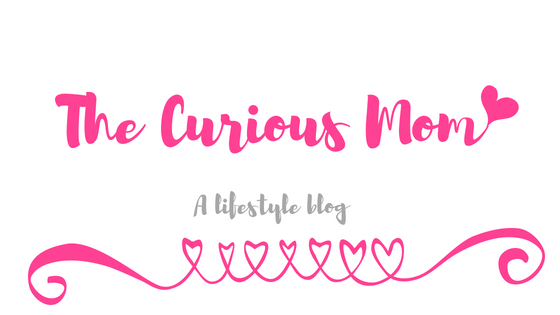 Today, Lily's is no longer just the sweet peanut spread that we've come to love but a versatile kitchen staple that can transform ordinary fare into dishes that are exciting, delicious, and nutritious. Made from carefully selected premium peanuts, Lily's Crunchy Peanut Butter is 100 percent natural and free from harmful additives. 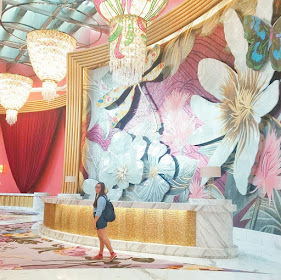 In fact, the oil that pools on top of a newly-opened jar of Lily's are evidence that the product is free from chemicals, emulsifiers or stabilizers. Only natural sugar and iodized salt are added to the main ingredient to create that wonderfully creamy and sweet peanut spread that Filipinos love. 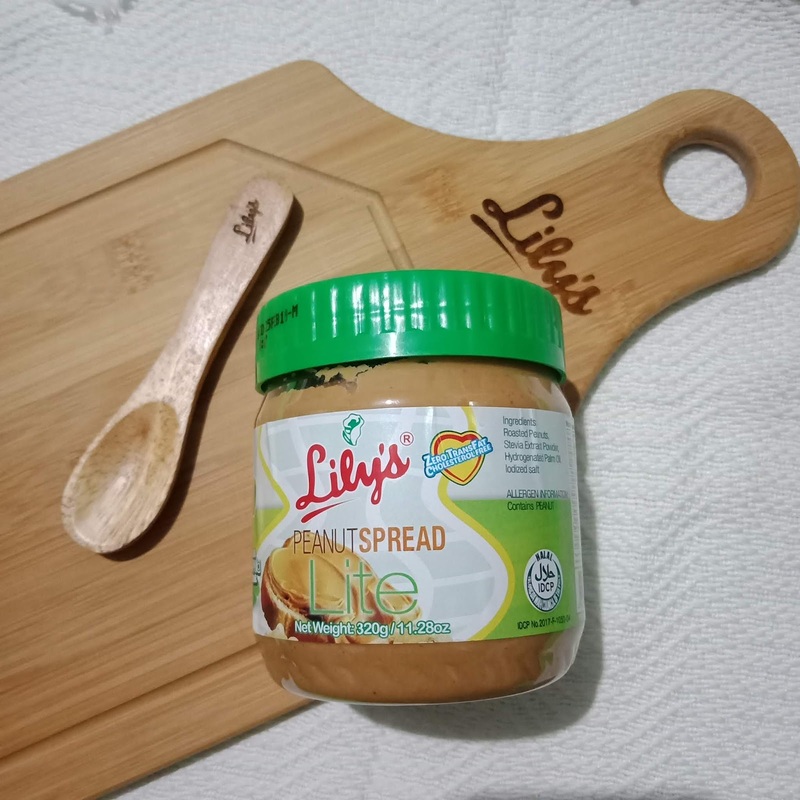 Lily's has spawned an array of variants to cater to the evolving tastes of its consumers; Classic Peanut Butter, Coco Jam, Chocolate Peanut Butter, Crunchy Peanut Butter and the Lite Peanut Spread. Research shows peanut butter contains brain-boosting vitamins and minerals to keep one's memory sharp. 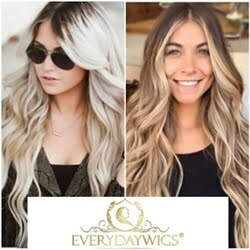 It also contains protein, dietary fiber, potassium and iron, which makes for a healthy go-to food for the family. 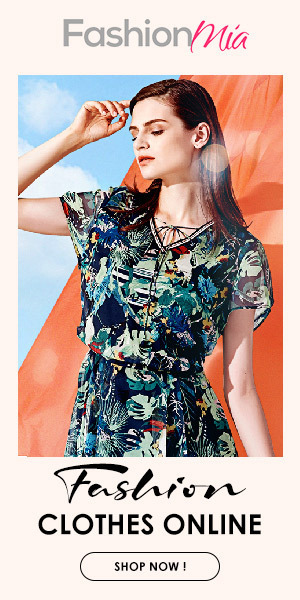 Indeed, Lily's brand has come a long way. 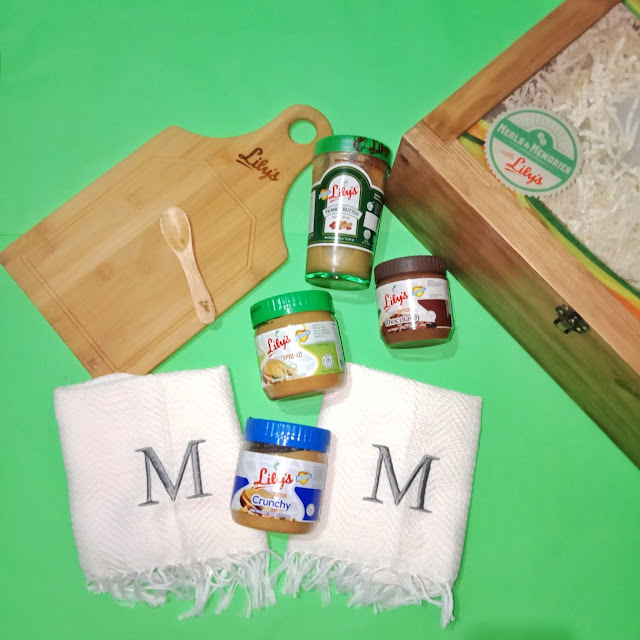 Yet it remains true to its heritage as a healthy, natural peanut butter brand that serves as the modern Mom's ally in creating fabulous meals and memories for Filipino families.